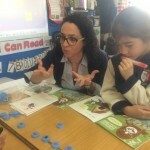 To develop a whole-school approach towards the teaching and learning of reading skills in Year 1 and Year 2 and emergent literacy skills in Kinder 1 and Kinder 2. 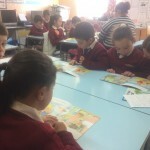 Teachers in Year 1 & Year 2 classes reliably identify each learner’s instructional and independent reading levels in: Maltese (Year 1), English (Year 2). 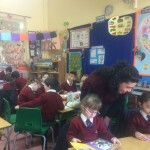 Teachers observe the reading behaviours of the new learners in their class and keep record of their observation of the learners’ reading behaviours. 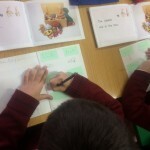 Teachers plan for and organise independent work in preparation for guided reading sessions. 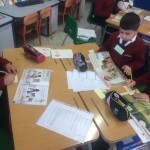 Teachers’ classroom practice incorporates tasks (in small groups) in preparation for independent activity (to be done during guided reading). 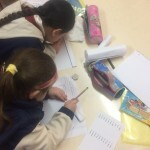 Teachers administer reading running records combined with comprehension questions after making sure that learners were provided with suitable literacy experiences. 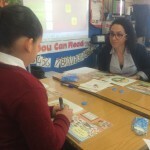 Teachers’ records show each learner’s instructional reading level (the highest level at which a learner needs the support of the teacher to read) and his/her independent reading level (the highest level a learner is asked to read with only a small amount of assistance). 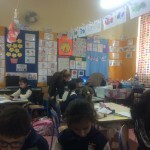 Teachers give the record of learners reading abilities to the Assistant Head. Assistant Head provides the necessary reading books. 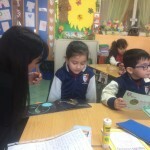 Teachers introduce guided reading sessions. 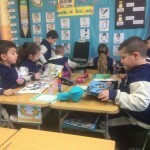 Teachers group learners according to reading abilities and support guided reading groups (while the rest of the class work on independent activity) by following a schedule. 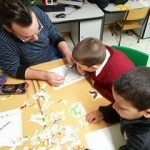 Teachers keep continuous record of learners’ progress in reading abilities. Teachers use the data gathered to inform planning for the teaching and learning of reading skills. 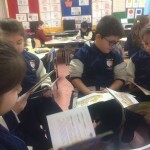 Teachers re-allocate Readers according to each learner’s instructional reading levels during guided reading. 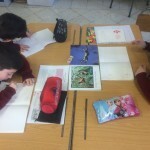 Teachers’ records of books read by learners show that learners are reading at both their instructional and independent level. 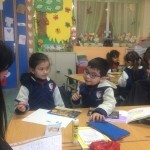 Teachers discuss the effectiveness of the guided reading sessions, share good practices and review accordingly. 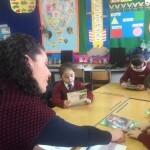 Guided reading is an instructional approach that involves a teacher working with a small group of pupils (about 6 children) who demonstrate similar reading behaviours and can all read similar levels of texts. 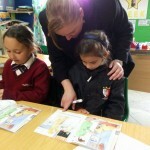 The text is easy enough for pupils to read with the teacher’s skillful support. 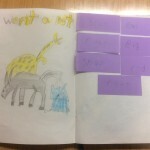 The text offers challenges and opportunities for problem solving, but is easy enough for pupils to read with some fluency. understand concepts or ideas they have never encountered in print. 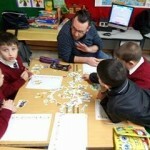 What are the other pupils doing? 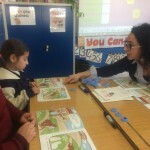 The success of guided reading as an instructional practice depends on the implementation of a classroom structure that provides teachers with opportunities to effectively work with a small group of readers while keeping other readers independently engaged in meaningful literacy learning activities. Fountas, I. C. & Pinnell, G. S. (1996). 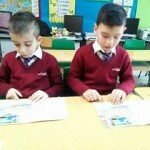 Guided reading: Good first teaching for all children. Portsmouth: Heinemann.